Tell me a little bit about your business! 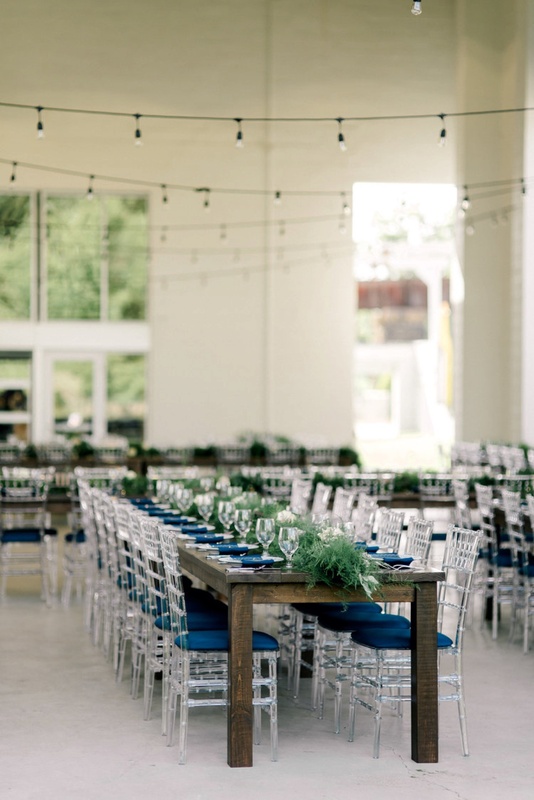 If you are looking for farm tables, your search stops here! 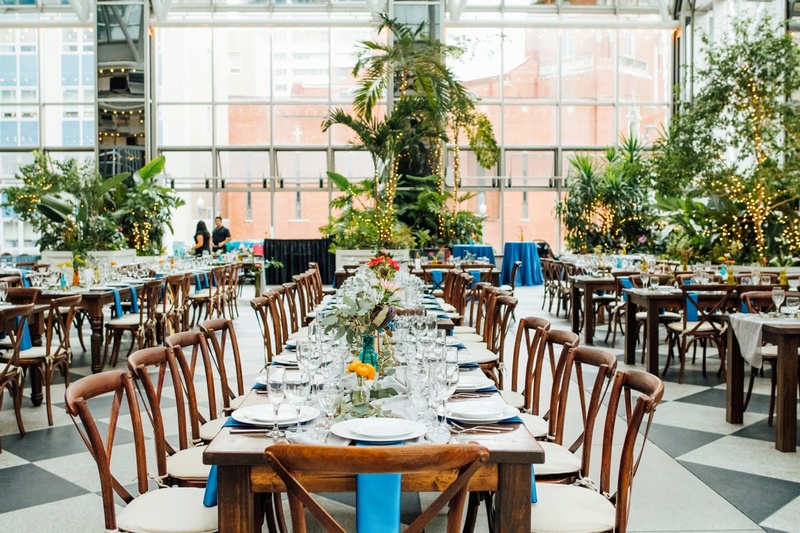 Penn Rustics Rentals is a Pittsburgh-based wedding rental company. 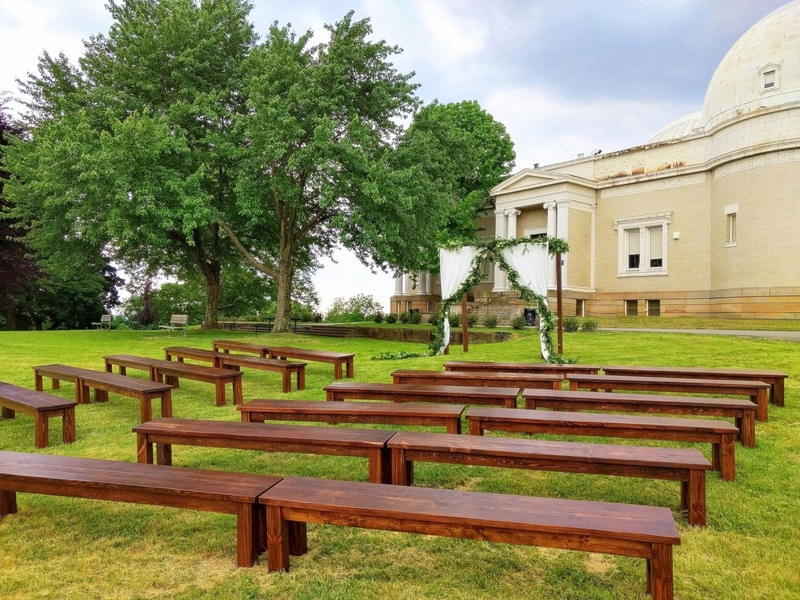 We offer farm tables, benches, bars, wood arches, and a wide variety of decor. 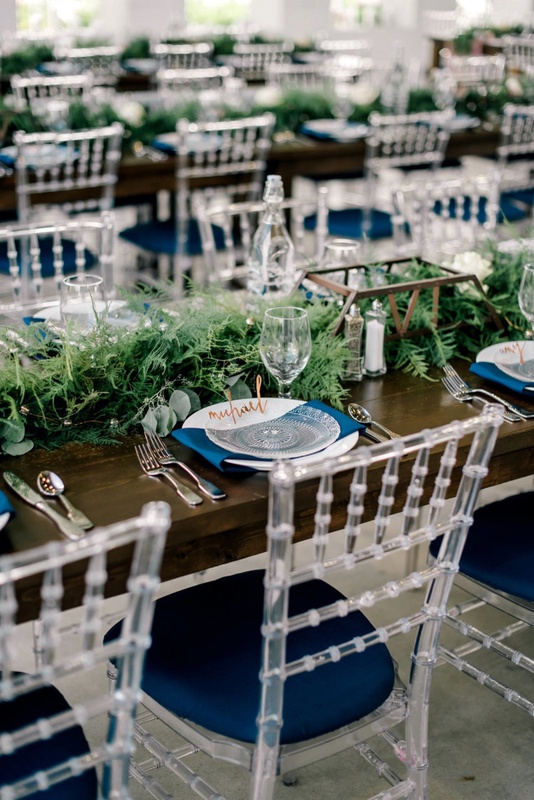 We own a custom furniture, home goods, and wedding decor company (called Penn Rustics) and we kept getting requests to rent our tables, so we decided to do just that and opened our rental division in 2016! 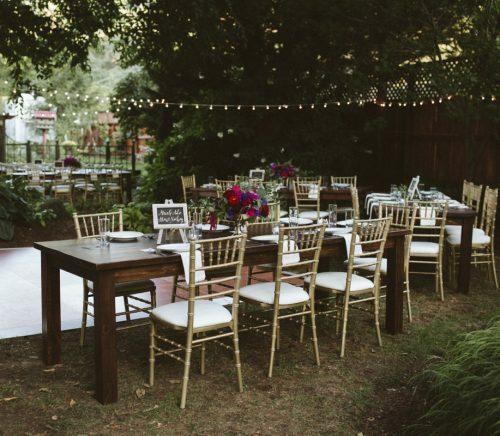 We rent our farm tables throughout the Pittsburgh metro area and surrounding communities. What makes your work unique? 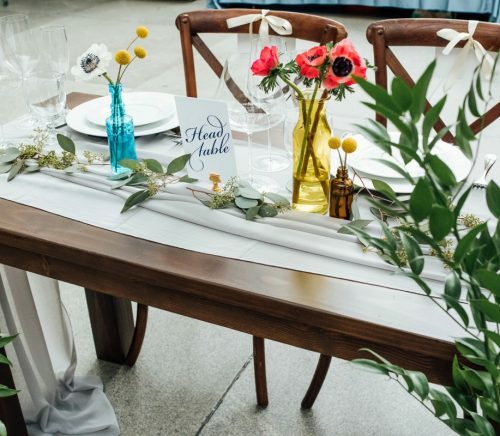 Our rustic rentals will be the statement piece you are looking for in capturing a warm, rustic, elegant feeling at your special event or wedding. 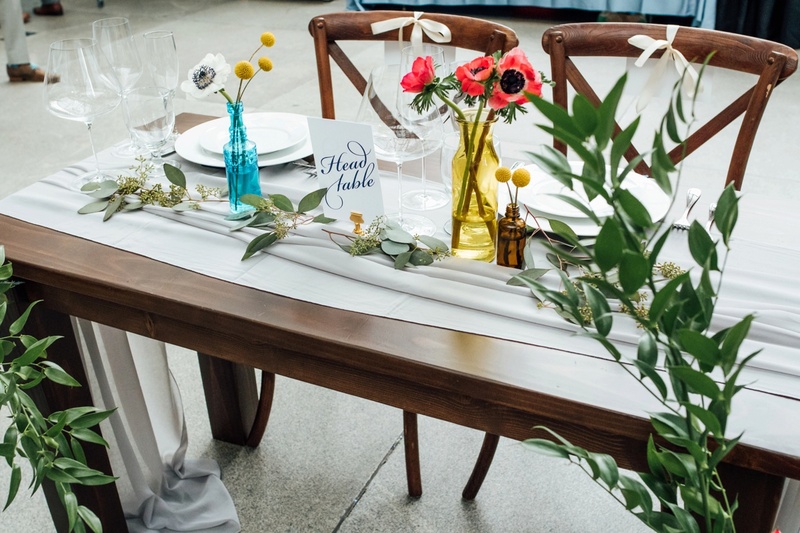 Our aim is to provide affordable, beautiful, rustic furniture and decor for special events around the Pittsburgh area and region. 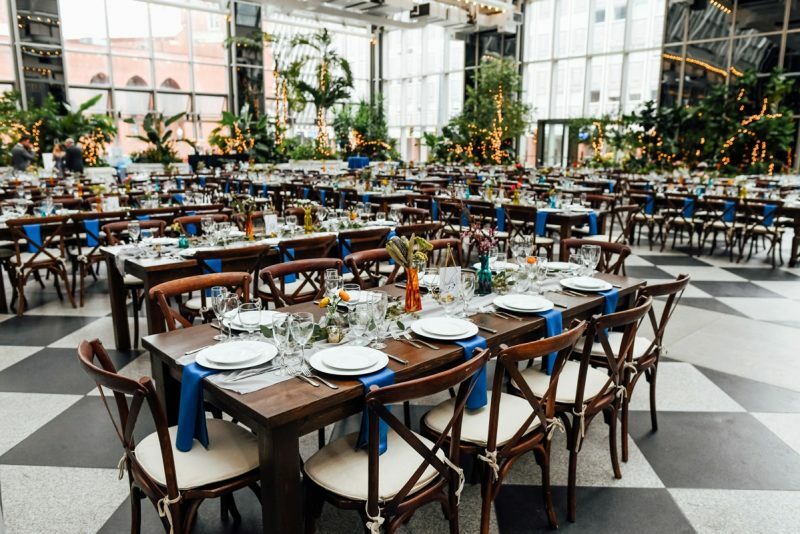 Each wedding is a deeply personal celebration as unique as you are. 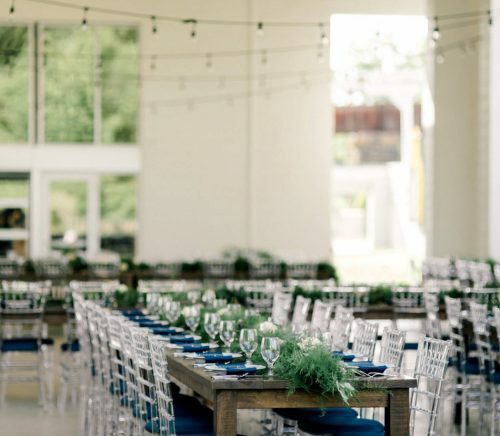 The simplicity and natural beauty of our wood rentals are the perfect backdrop for your special event. 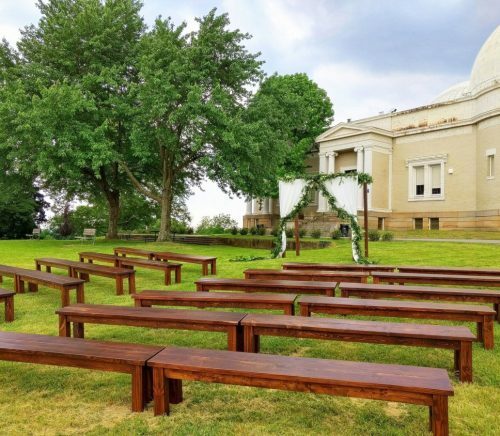 By infusing your personalities with our wood rentals, your wedding will truly be an unforgettable day. What is your ideal client like? 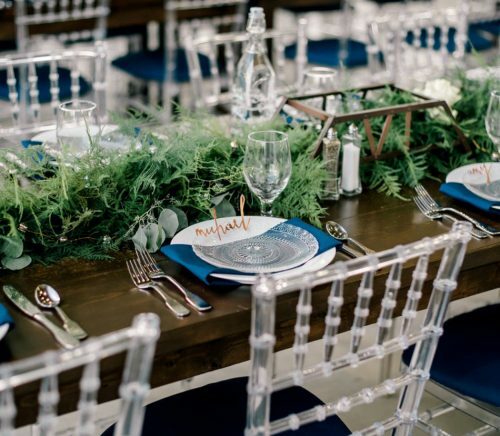 We work with a wide range of clients, including weddings, showers, corporate, and non-profit events. We particularly enjoy those who want to create intimate, family-style affairs. 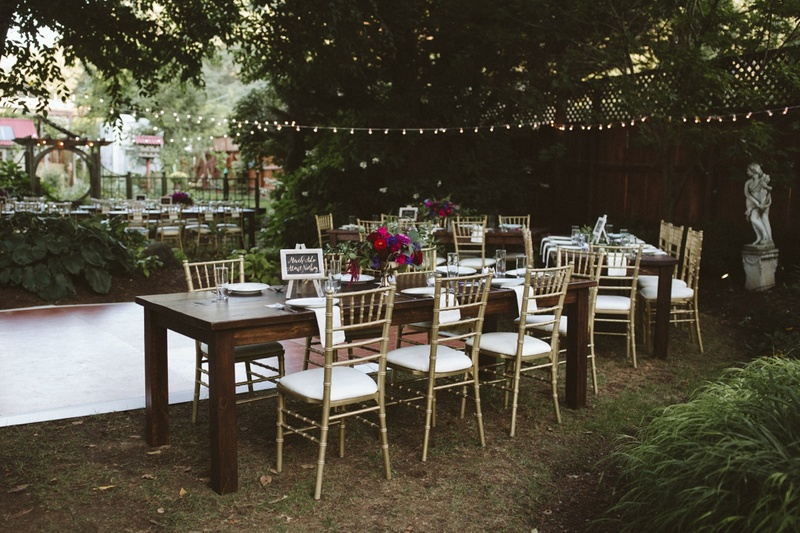 Our farmhouse tables look lovely rustic or with a bit of glam. 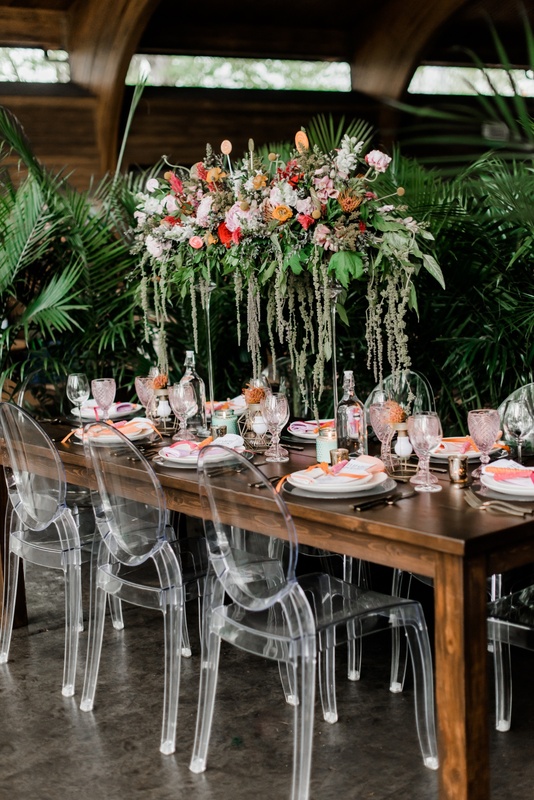 No matter the occasion, our rentals and decor will make for striking dining tables and show-stopping photos. 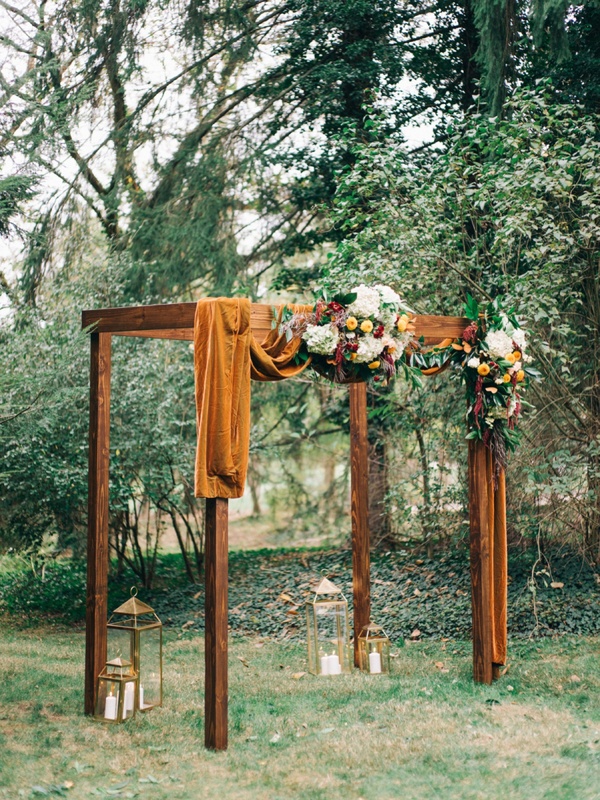 How do you work with couples to bring their wedding dreams to life? 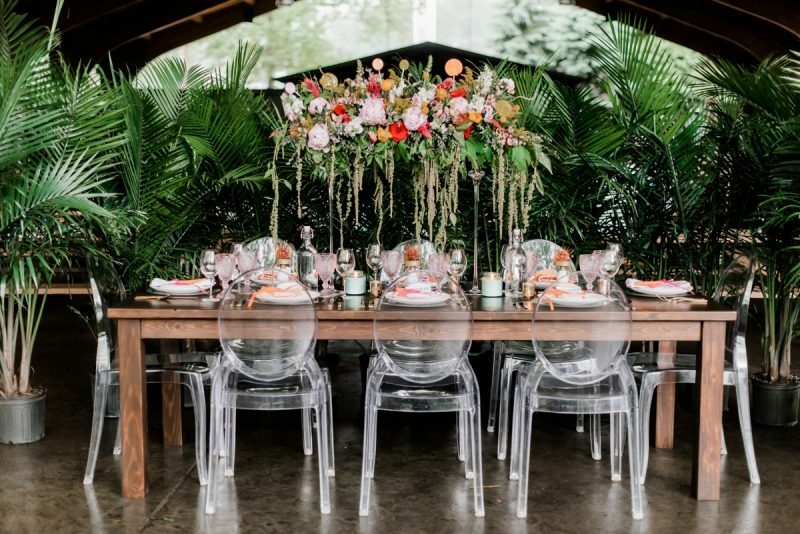 Choosing the right vendors who will help create your vision is an important piece of the wedding planning puzzle. 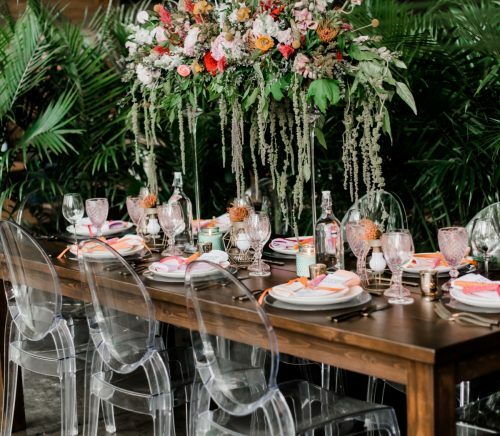 Working closely with each client, we are able to help them determine how many tables and other rustic items they will need for their event. 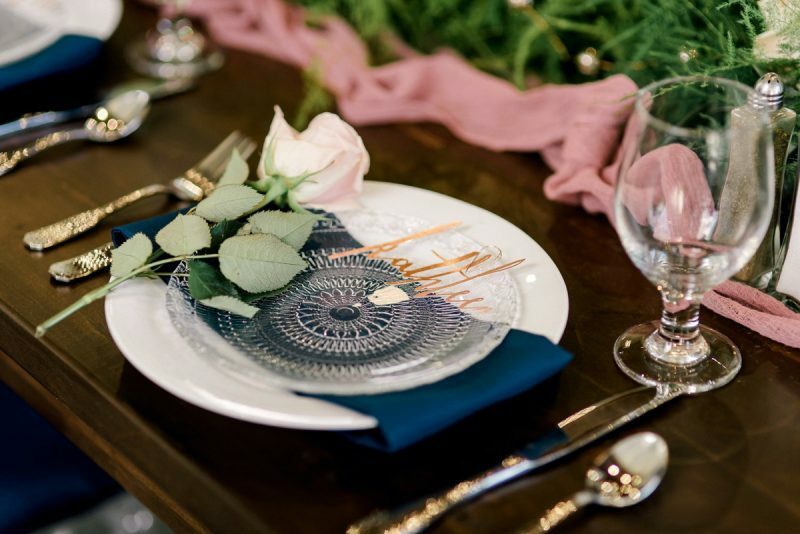 We also help them select items that reflect their personality and style. If you are looking for something specific for your event that you don’t see on our site, please contact us. We want your day to be just that – “Your Day”. YOU are the main attraction and the spotlight is all yours. We’ll work with your unique dreams and visions to help you create an environment that is completely you. We’re so excited to celebrate with you! 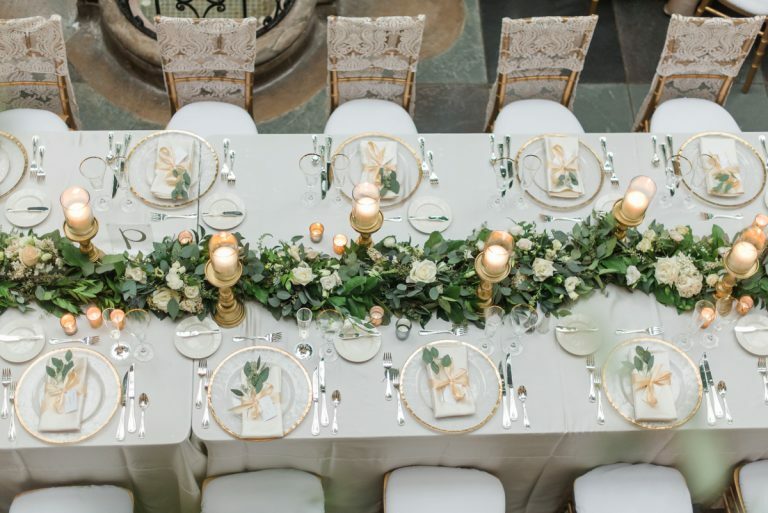 Want even more Burgh Brides? 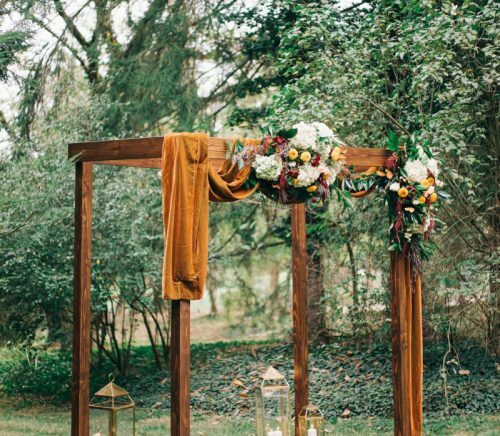 Looking for the best wedding ideas? 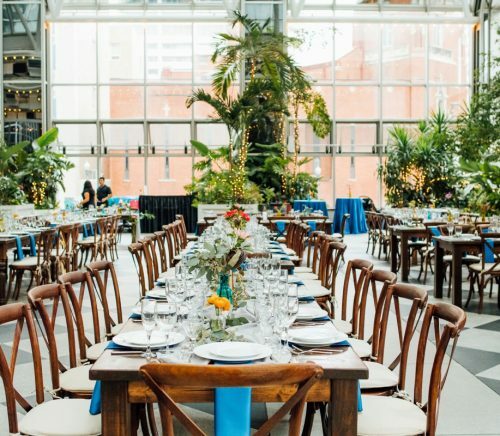 Love Pittsburgh weddings as much as we do?